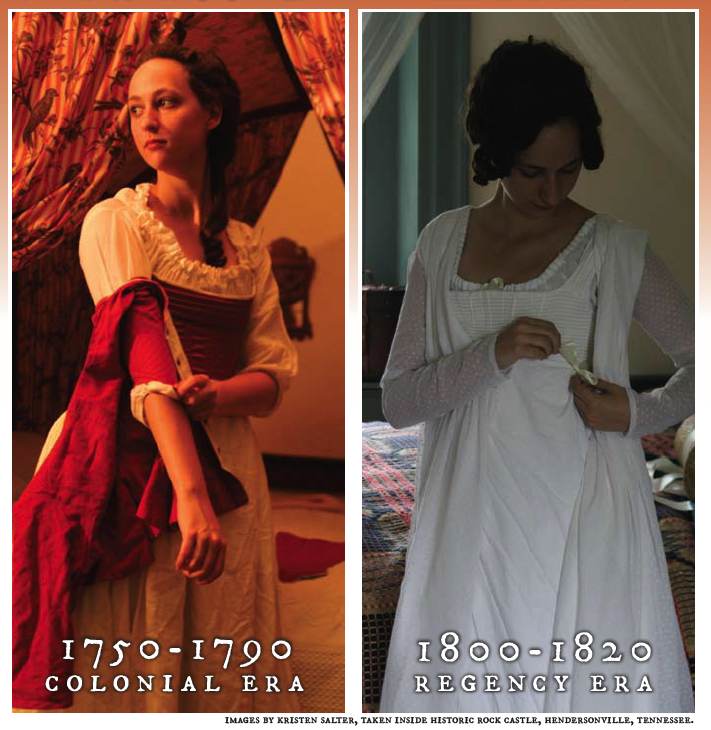 Be it the Colonial era (1750-1790) or the Regency period (1800-1820), Miss Waterman's discussions of fashion and the clothing of the time makes sense out of what women wore. Miss Waterman's talk begins fully dressed in the clothing of the desired period, and as each layer is removed she shares the origins, reasons and historical anecdotes for each article. 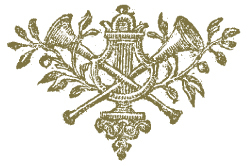 Age old questions about the 'why' and even 'how' certain garments were worn are answered in this educational and entertaining presentation, suitable for all audiences. Miss Waterman offers a 45 minute presentation followed by a 15 minute Q & A session.